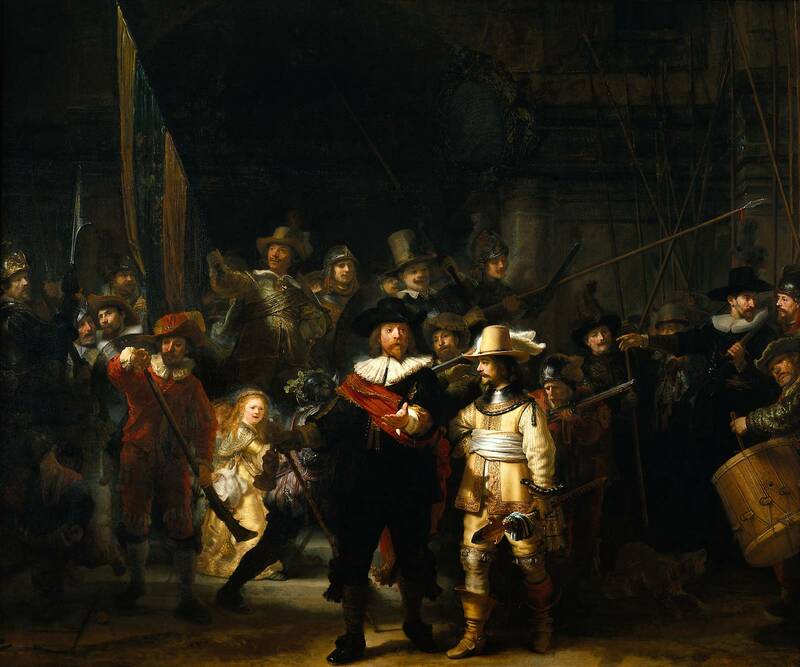 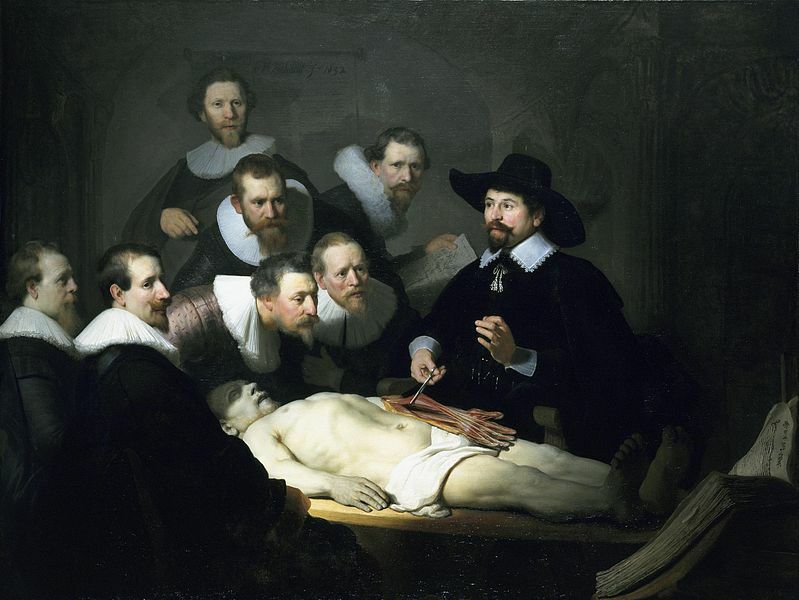 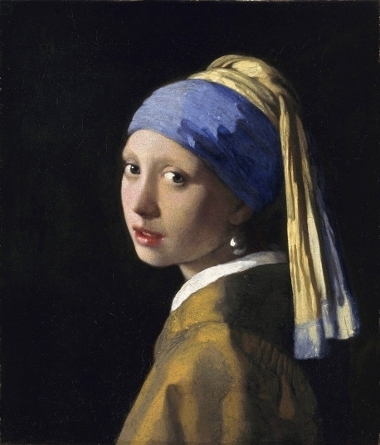 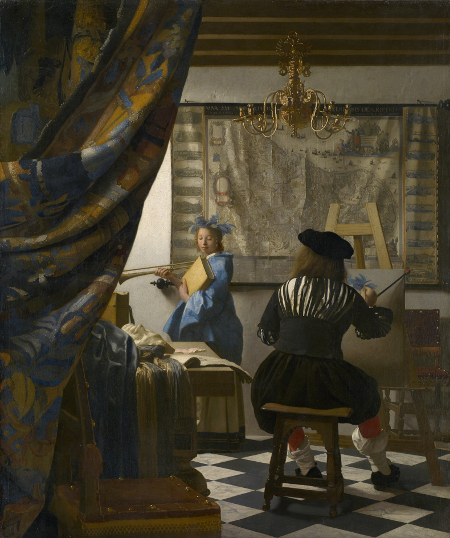 Click here for a timeline of Dutch history from the Rijks Museum. 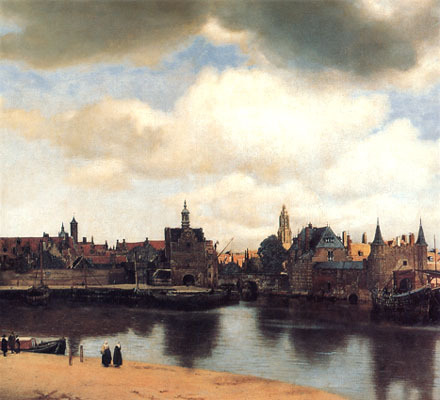 Here is an interesting article recently posted in the New York Times that discusses the history of Amsterdam, as well as Rembrandt’s place in the city. 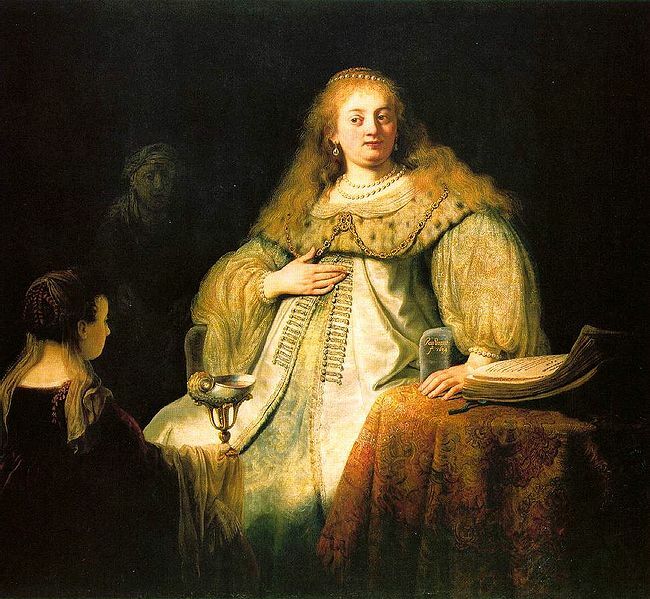 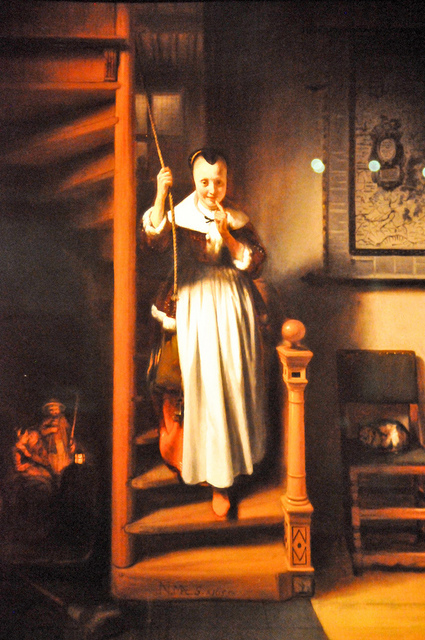 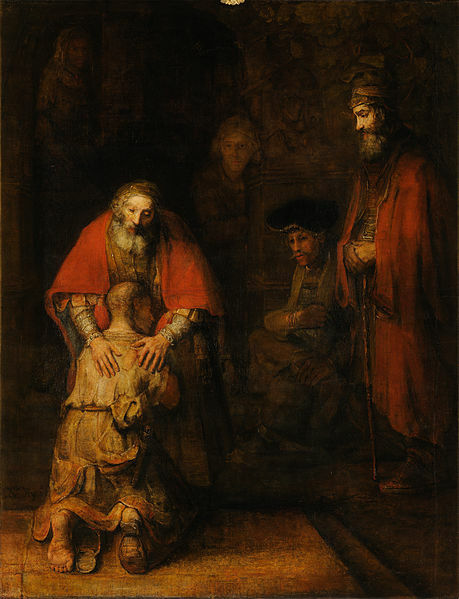 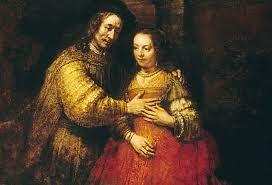 Rembrandt Painting Stolen in 1990 Heist May Be Found. 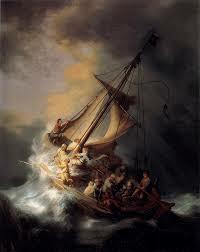 In a 1990 heist thieves stole many precious works of art from the Isabella Stewart Gardener Museum, one of them being Rembrandt’s ‘Storm on the Sea of Galilee.’ According to this article the FBI may have tracked down the paintings. Which artist is your favorite? 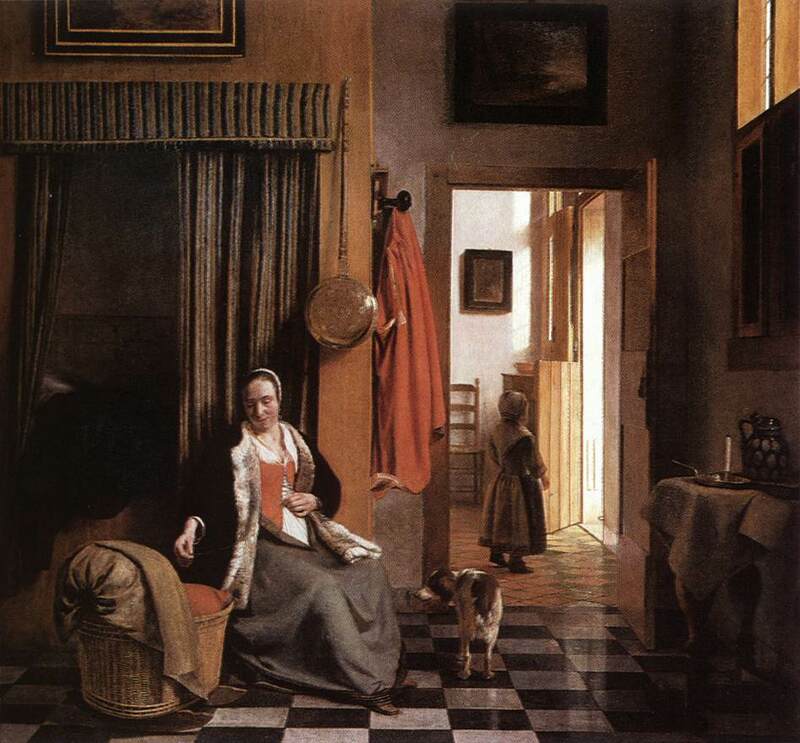 The Met has a great collection of Dutch Golden Age paintings right here in New York. 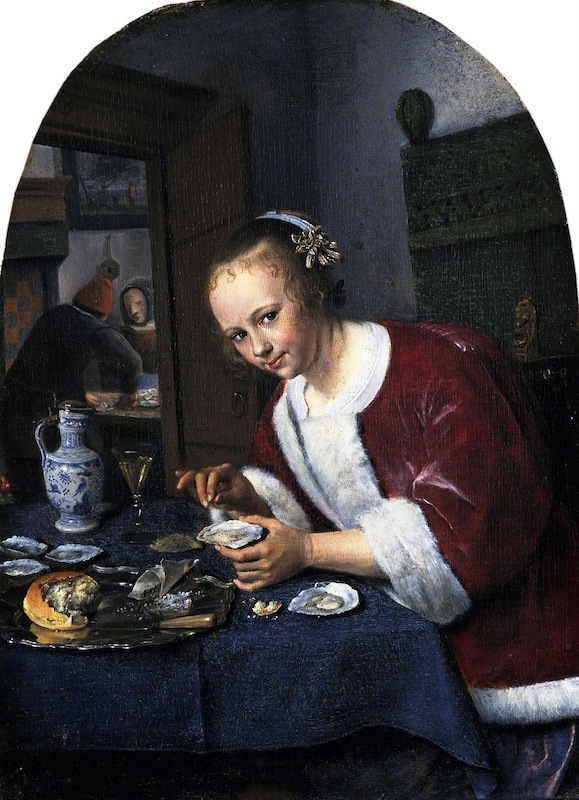 Here is some info they provided on their collection and the Dutch Golden Age in general. 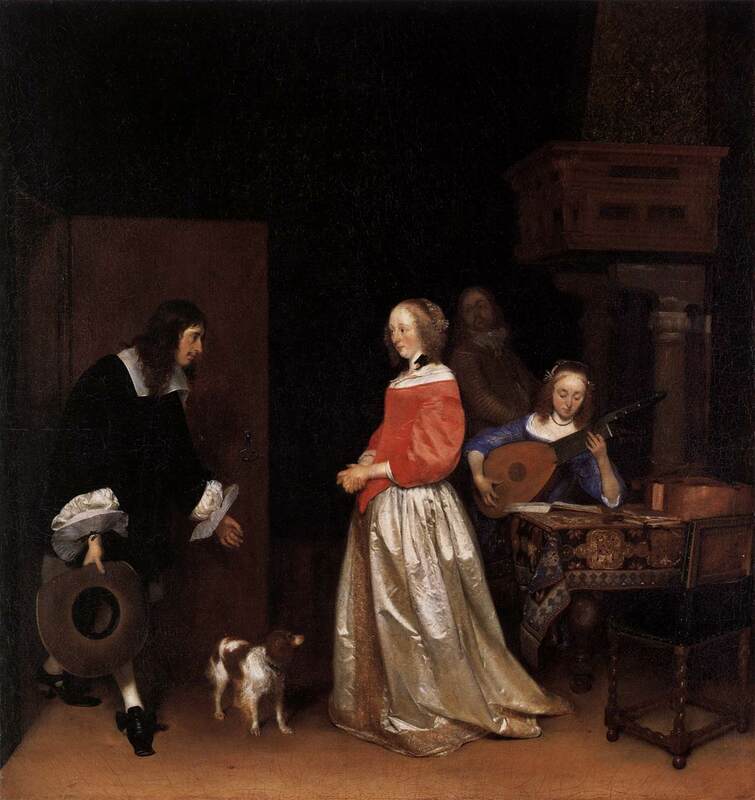 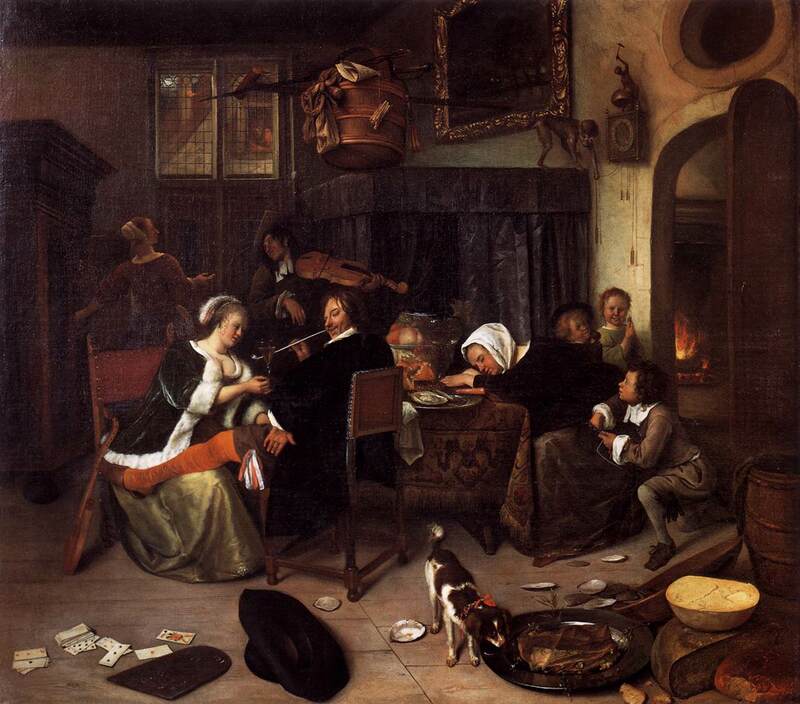 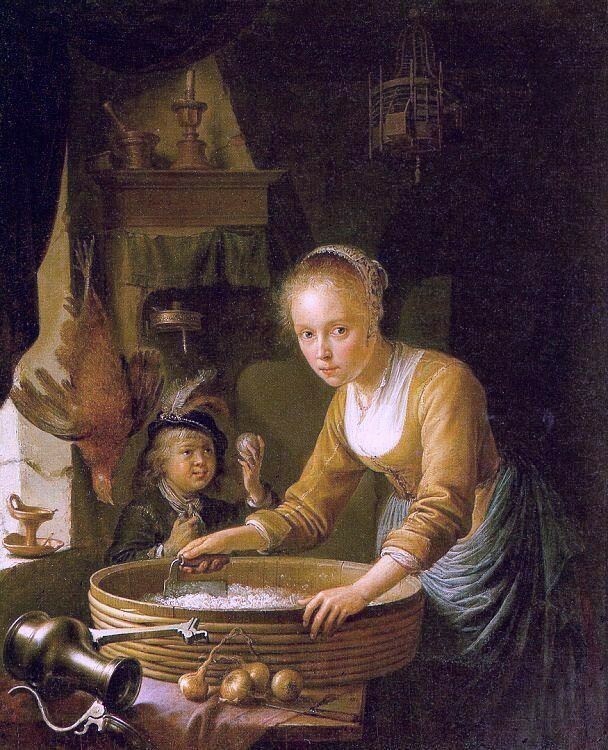 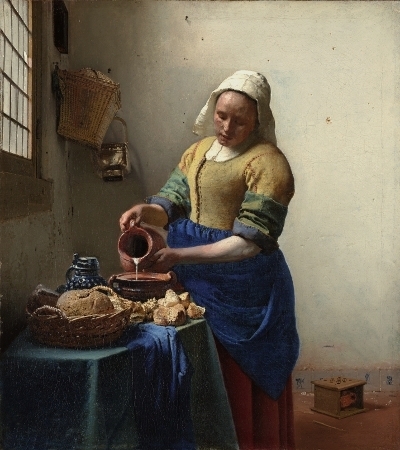 Here is a link to a very informative text on Dutch painting in the Golden Age created by the National Gallery of Art in Washington, DC. 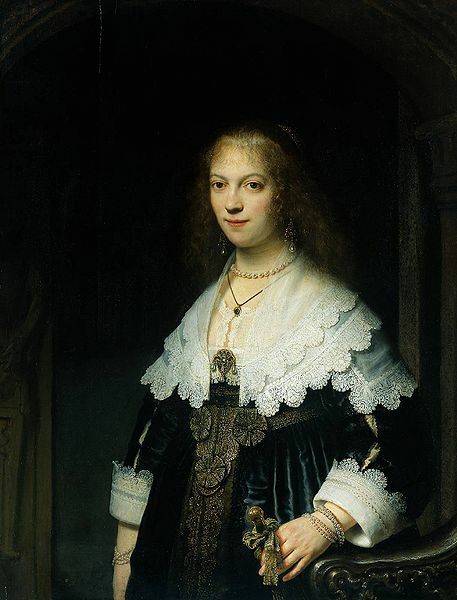 Portrait of Maria Trip, 1639.